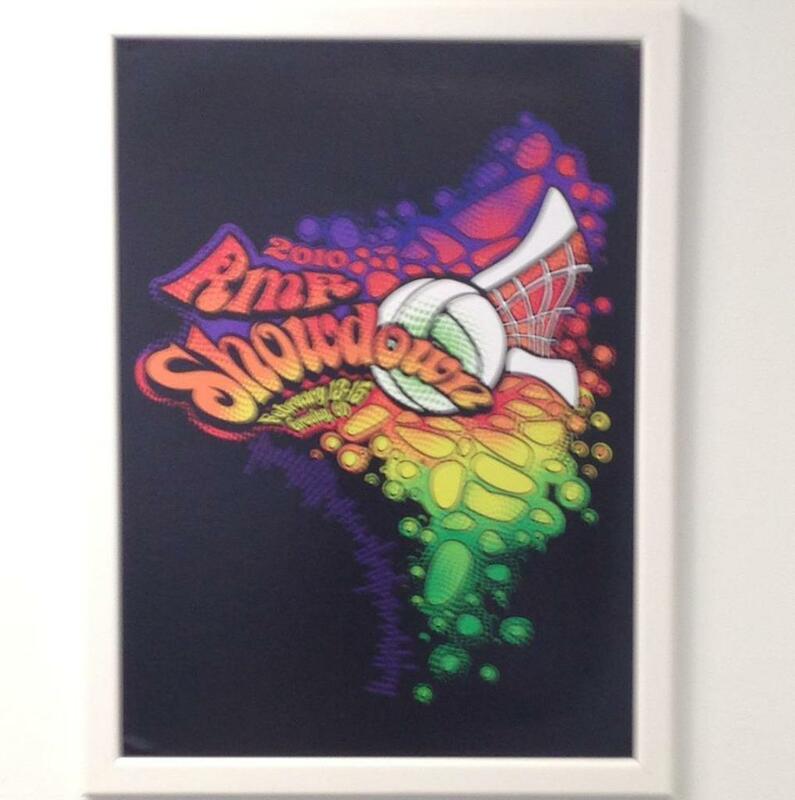 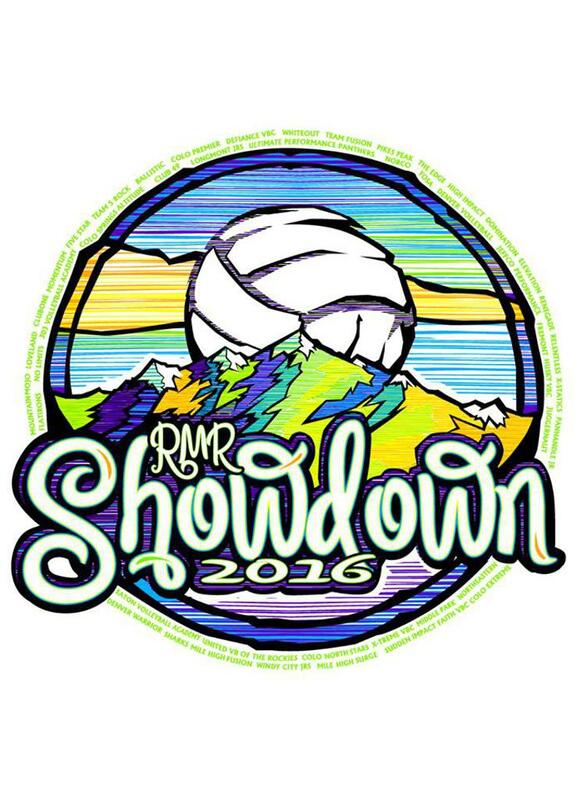 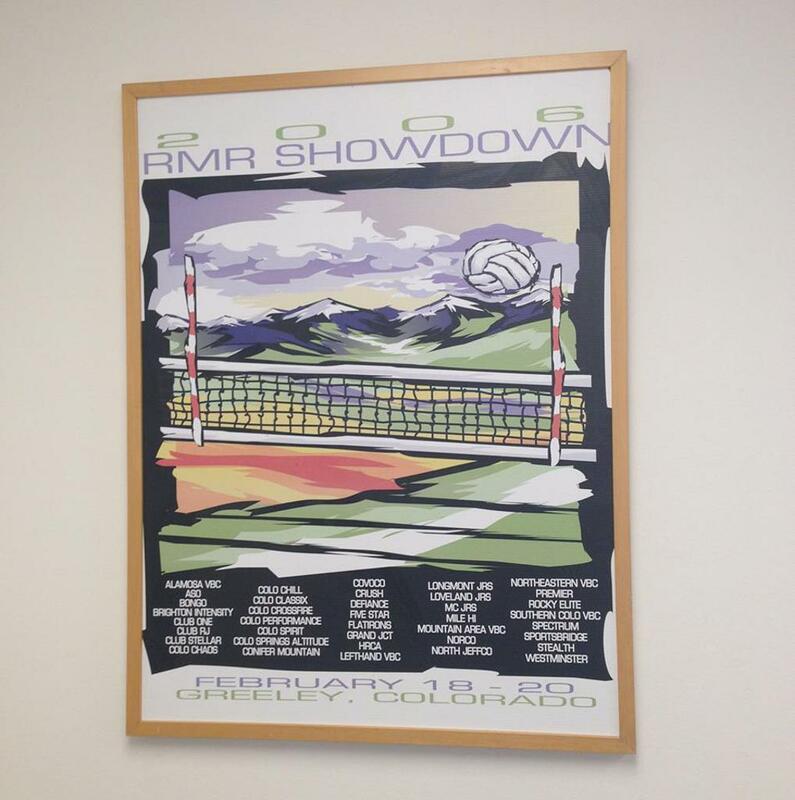 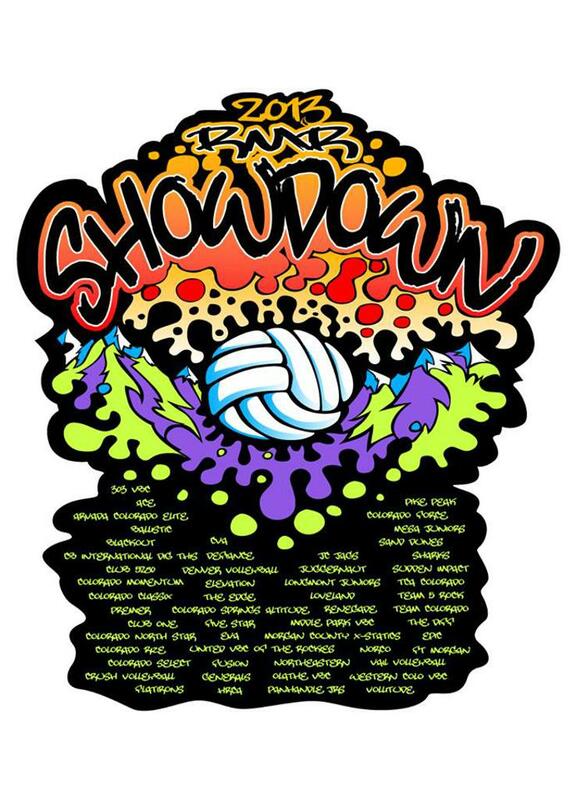 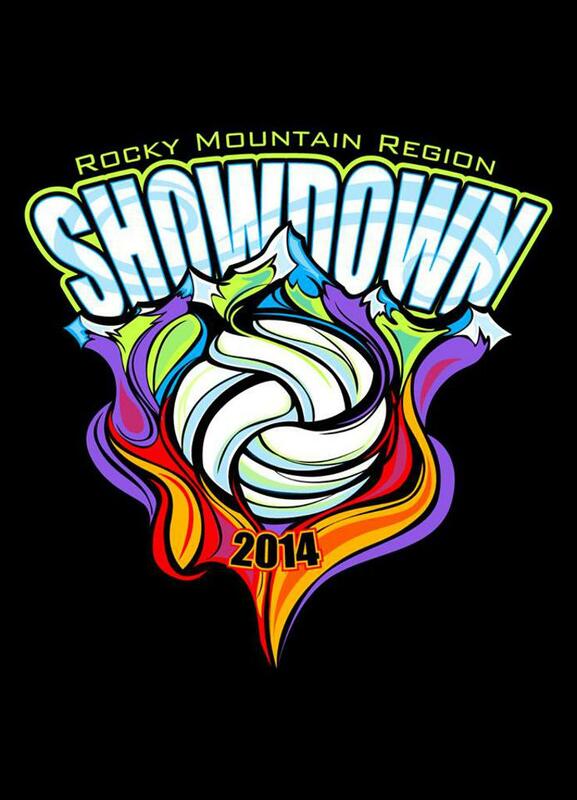 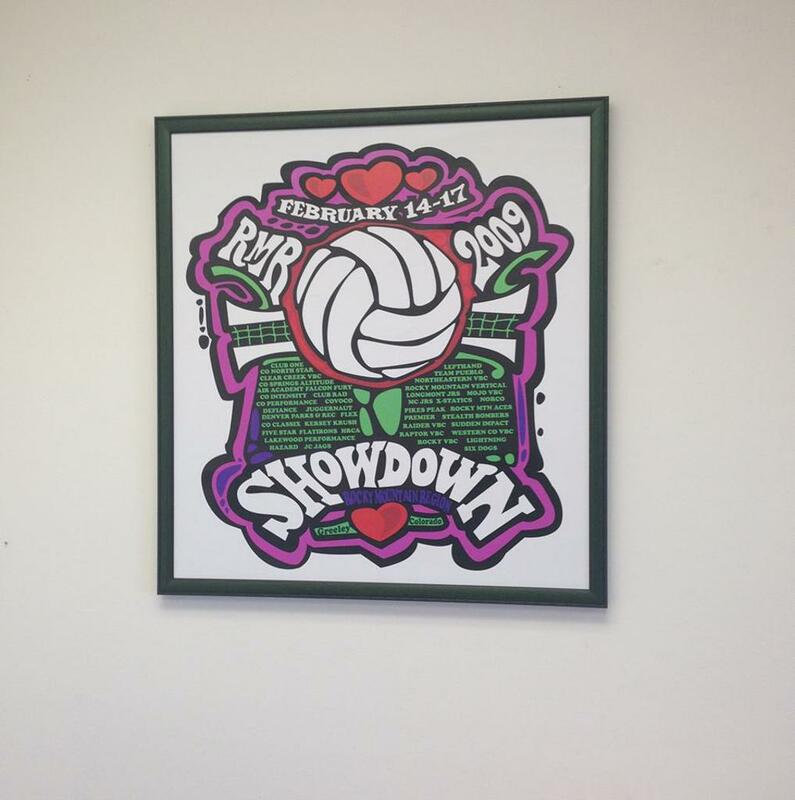 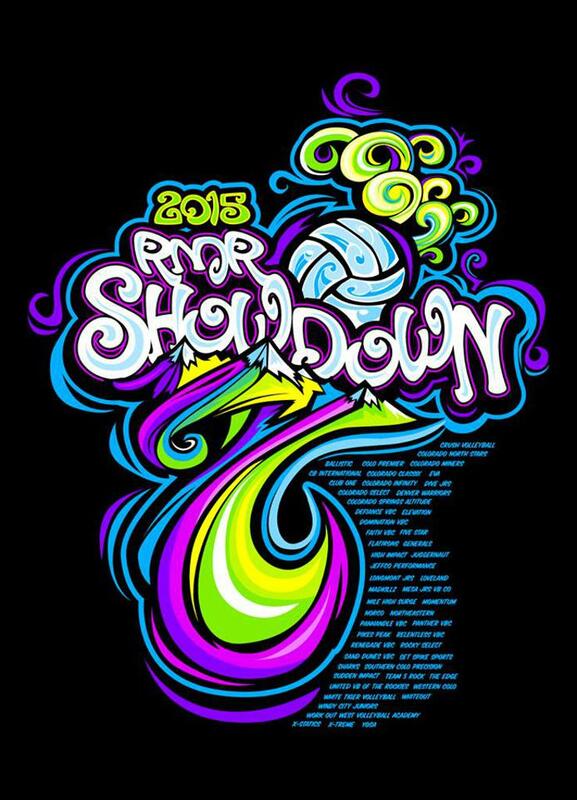 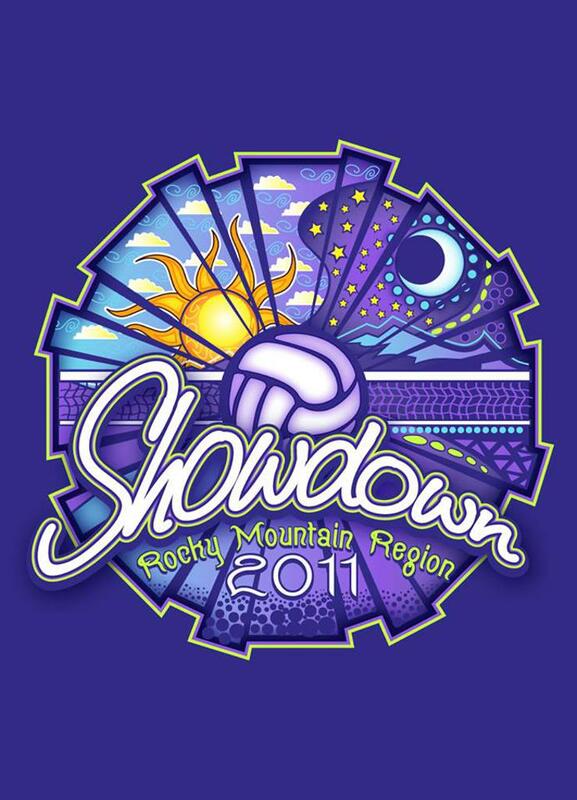 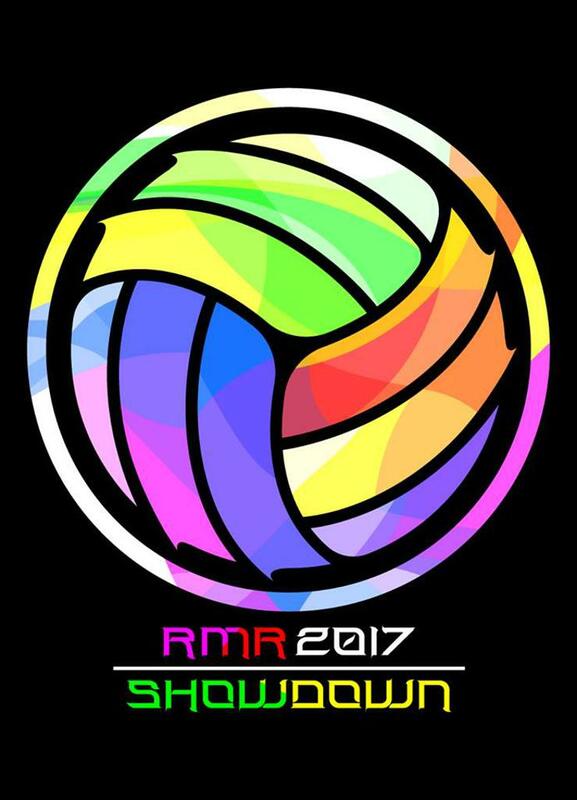 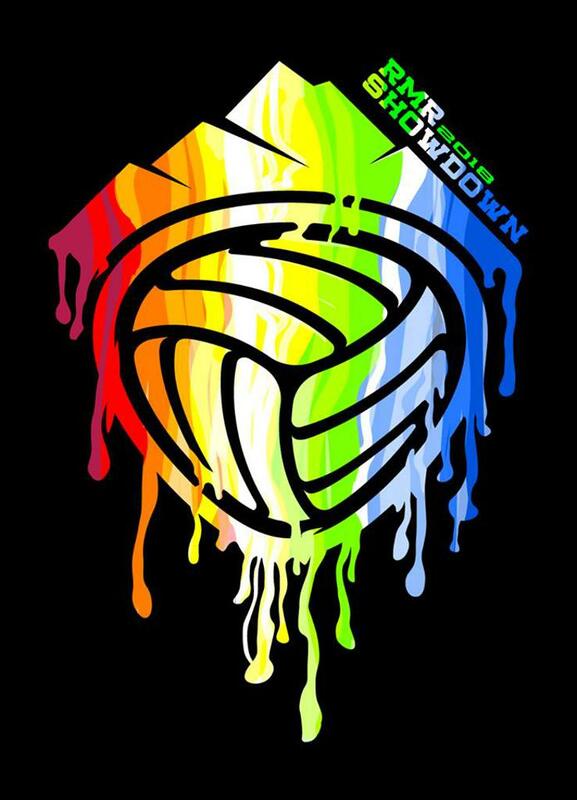 The RMR started the Showdown tournament to give grassroots players a chance to compete at a large scale event. 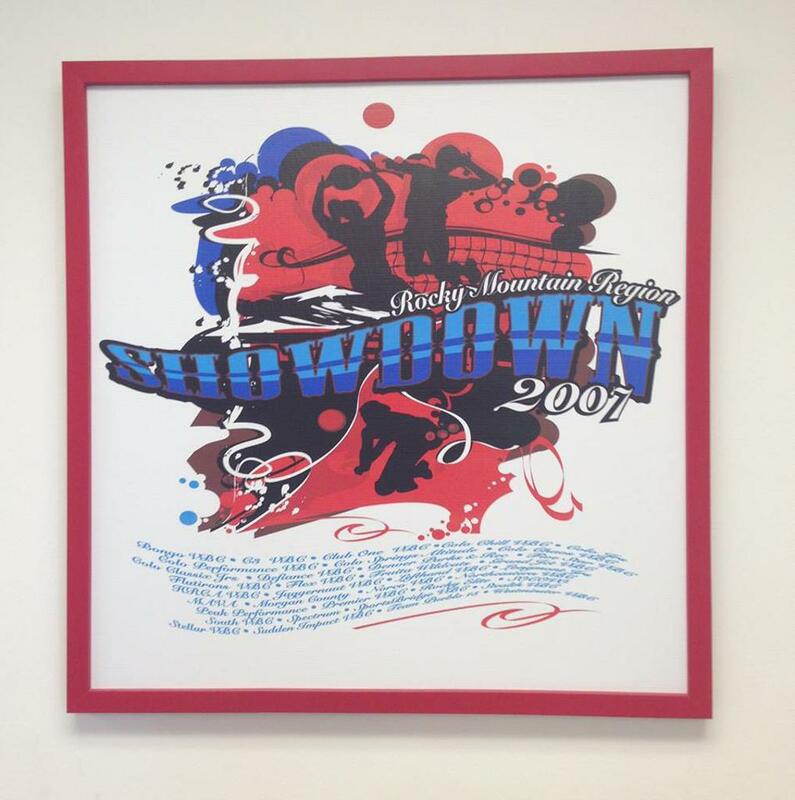 Not all teams and players have the opportunity to compete in the qualifiers so the purpose of the Showdown tournament is to give those players valuable experience. 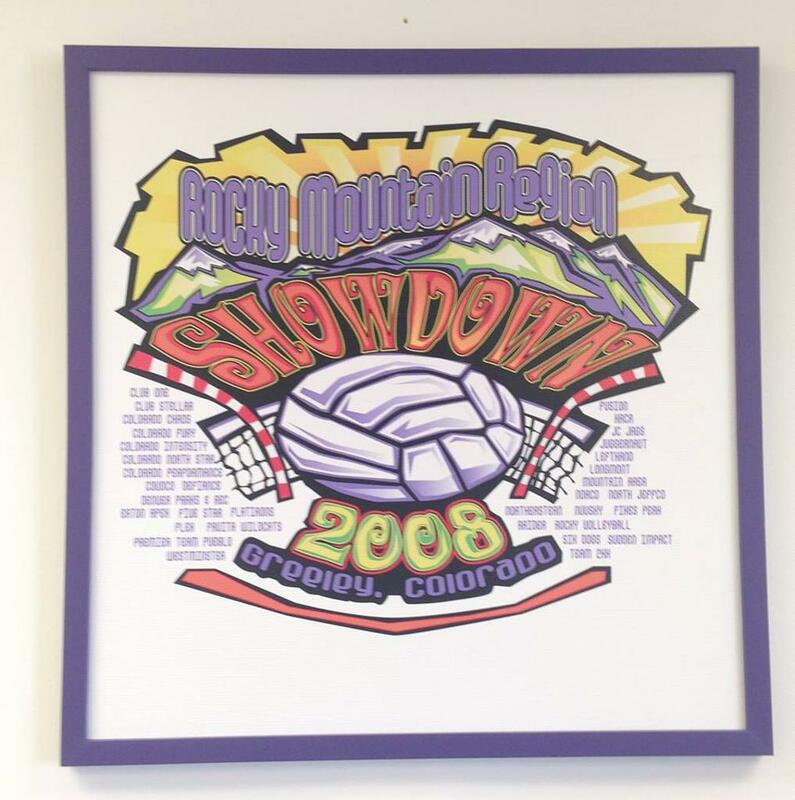 Participants usually get a fun keepsake like a mini-cowbell or lip gloss in the shape of a volleyball. 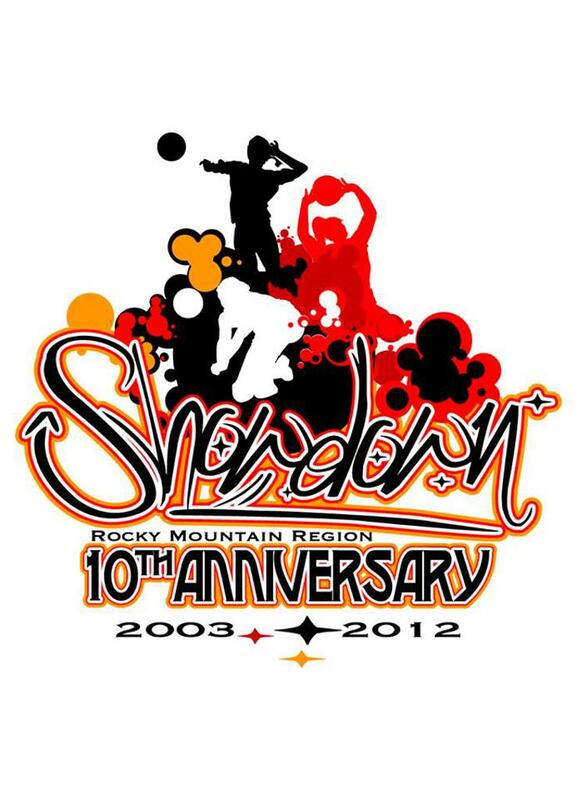 Here's a look back on the various theme's for the past 13 years.